Volvo\'s pioneering work on pedestrian protection has earned for the Swedish carmaker the 2013 Global NCAP Innovation Award at the \"Enhanced Safety of Vehicles Conference\" in Seoul, South Korea, recently. With pedestrians accounting for a significant number of traffic fatalities in China, Europe and the United States, Volvo counteracted the statistics in 2010 by introducing the Pedestrian Detection system with full auto brake. To mitigate the consequences if a collision with a pedestrian is unavoidable, Volvo introduced in 2012 the world\'s first Pedestrian Airbag technology in the V40. 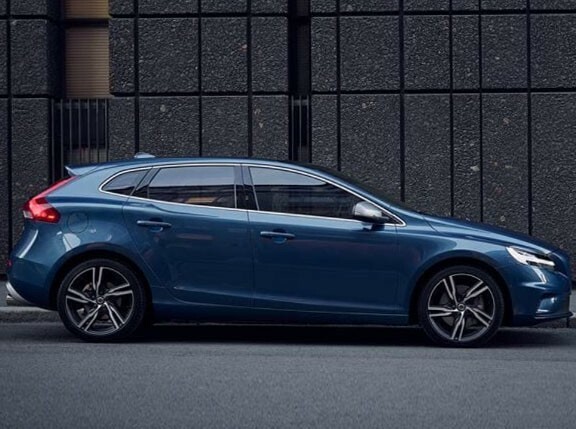 The V40 also achieved a five-star Euro NCAP and scored the best overall result ever recorded by the organization as well as achieved an all-time high in the pedestrian evaluation by attaining a rating of 88%. \"Several studies have documented that our collision-avoiding systems lead to significant accident reductions in real-life traffic,\" said Volvo Cars Safety Center senior technical safety specialist Lotta Jakobsson. \"By continuously introducing new preventive and protective systems, we keep moving toward our aim that by 2020 no one should be injured or killed in a new Volvo.\"